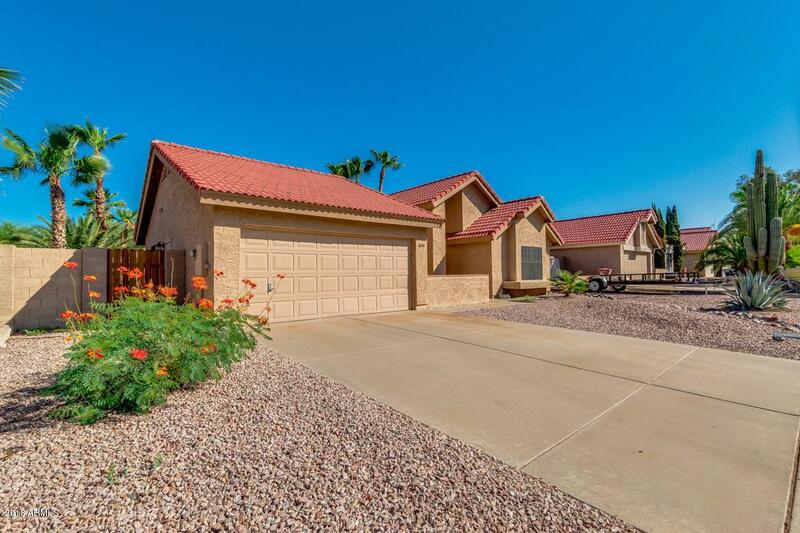 You have to check out this fantastic 3 bed 2 bath home. 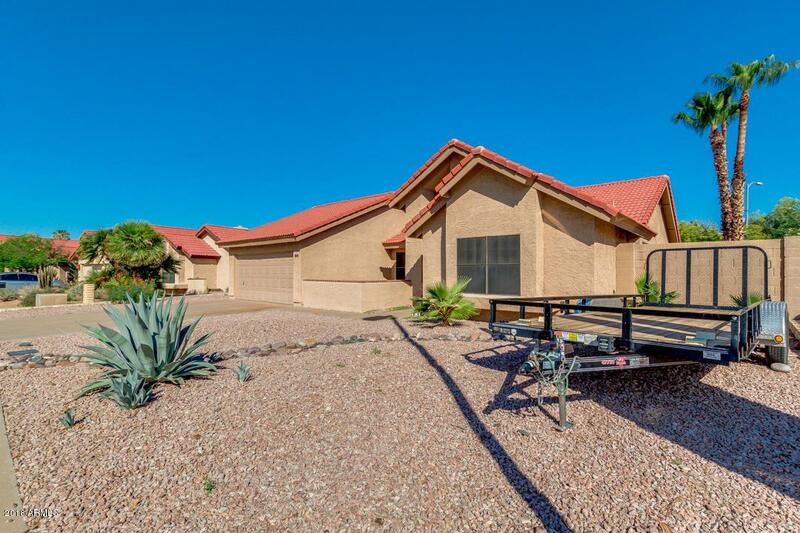 Featuring desert front yard and 2 car garage with extended driveway for extra parking. Gorgeous interior includes formal living room with cozy fireplace, formal dining room, soaring ceilings for more overall room volume, neutral color palette, and tons of natural light. 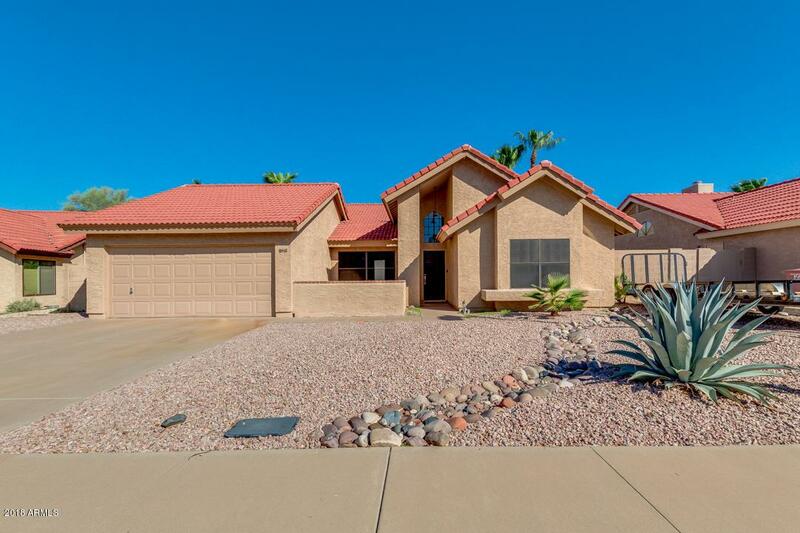 Beautiful kitchen is comprised of center island with breakfast bar, lovely appliances, ample cabinet/counter space, and french doors that opens to backyard. The master suite offers sliding mirror doors in the walk-in closet and bath with double sinks. 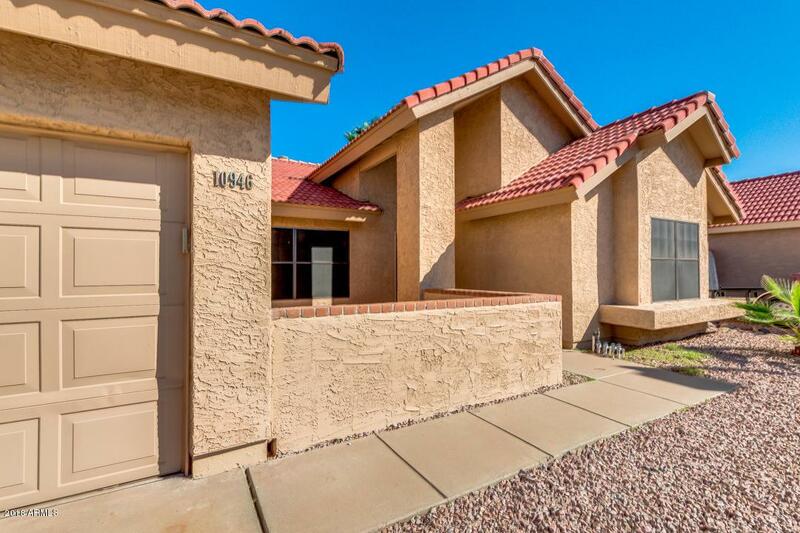 Spacious backyard with covered patio and desertic greenery is great for a relaxing afternoon while enjoying a glass of wine.